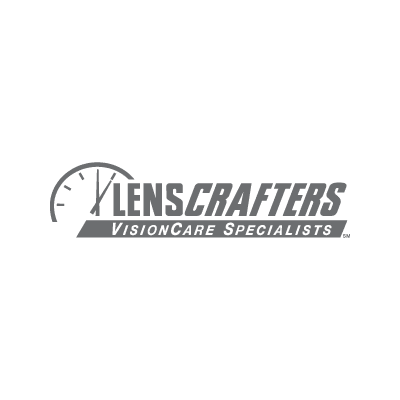 LensCrafters locations offer eye exams, frames, contact lenses, and eyewear. Designer eyeglasses and sunglasses from top brands to fit every style, face shape and frame personality. Same-day appointments for exams available in many stores.